The Best Armband for Your Active Lifestyle. 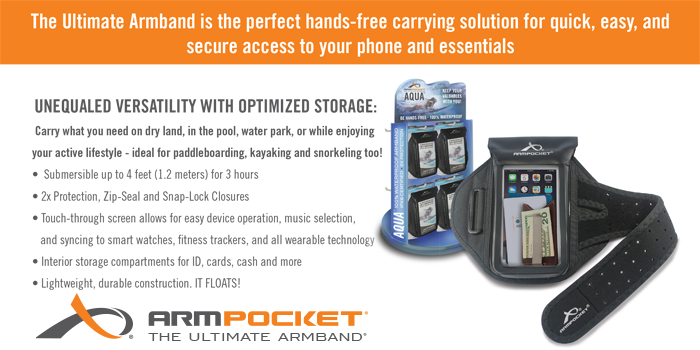 What makes an Armpocket® armband the ultimate armband®? It’s not any one thing. It’s everything! The ultimate armband is comfortable to wear, stays put, protects your device, has enough space for a variety of items and is made of quality materials that last.